Back in February, fans datamined Realm Royale and found a line of text pointing to a possible Switch version. Given that Hi-Rez Studios already has Paladins and Smite on the eShop, the news about Realm Royale also likely releasing on the system wasn’t a huge surprise. It also wasn’t surprising since Paladins and Smite were both leaked for Switch through datamining. 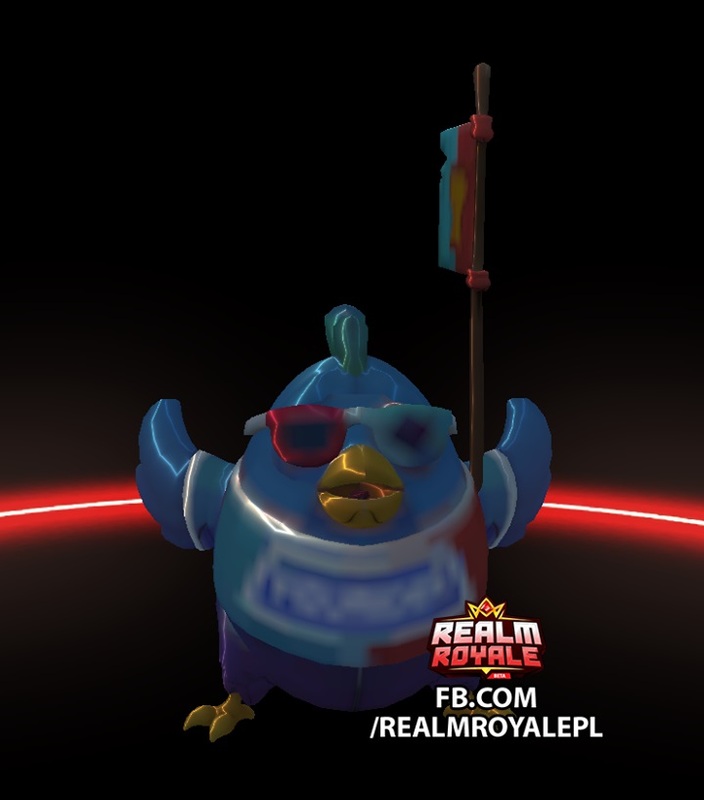 Nearly two months later, Realm Royale has been datamined again and there’s even more evidence of an upcoming Switch version. Not only has a new alpha pack been spotted, but an unfinished “Nintendo Switch Chicken” has also been found. 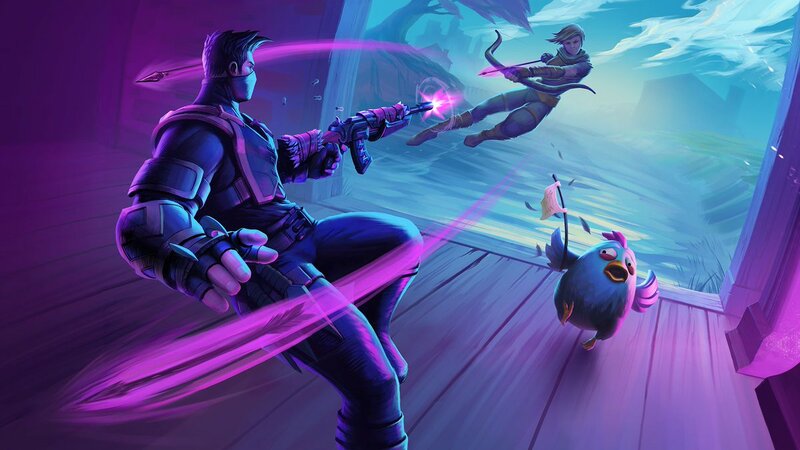 Hi-Rez Studios has yet to announce Realm Royale for Switch. However, if these datamines are anything to go by, we should be hearing something this year.